My good friend T advised me recently, when I felt lost, to think of what my mum would have done, to have her as my moral compass. UNICEF is a cause that meant a great deal to my mum. Recently I went to their offices in London to learn more about the campaign to vaccinate against maternal and newborn tetanus. It was an inspiring day, and resonated with me hugely because I heard so much of it with my mum’s passion for UNICEF in mind. One of the most poignant parts for me was hearing about Cifora Monier, a second generation UNICEF Communication Specialist, who despite being a mother herself, doesn’t know how not to spend months at a time helping in some of the world’s war and famine torn zones, because that’s what her father did. I also had a UNICEF legacy passed down, a rather smaller one, but it made a big impression. I want to carry on a little legacy of giving to UNICEF. Mum did it by buying UNICEF’s beautiful cards and gifts, by monthly direct debit and by joining campaigns. It means a lot to me to also be able to dedicate blog space to UNICEF. Hearing the word mum said lots, seeing pictures of mothers and babies, Dad telling me it was important I went. All this has meant I have been into another one of those vortexes where every time I tried to write this post it wouldn’t be written. Until today. Did you know UNICEF vaccinate half the world’s population in some of the world’s most remote locations? That they are on track to eradicate maternal and newborn tetanus? That alone amazed me. 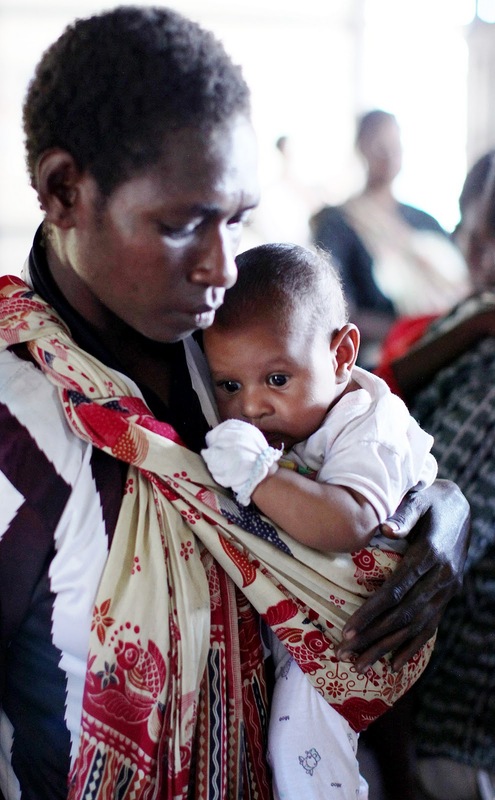 What’s made it possible for UNICEF to reach some of the world’s most remote communities? Corporate sponsors. For example, Pampers funding has enabled UNICEF to help protect 100 million women and their babies in 26 of the world’s poorest countries. But it’s more than that, with corporate sponsors UNICEF can afford to spread their message to supporters globally. Here are four easy ways you can help me make a difference. I’ve thought about my moral compass, what would Mum have done? I think she would have gone for option 3, she brought us up in cloth nappies, but was a big Miffy fan and she loved reading stories.